Interfit Photographic has announced a new remote-controllable studio flash. 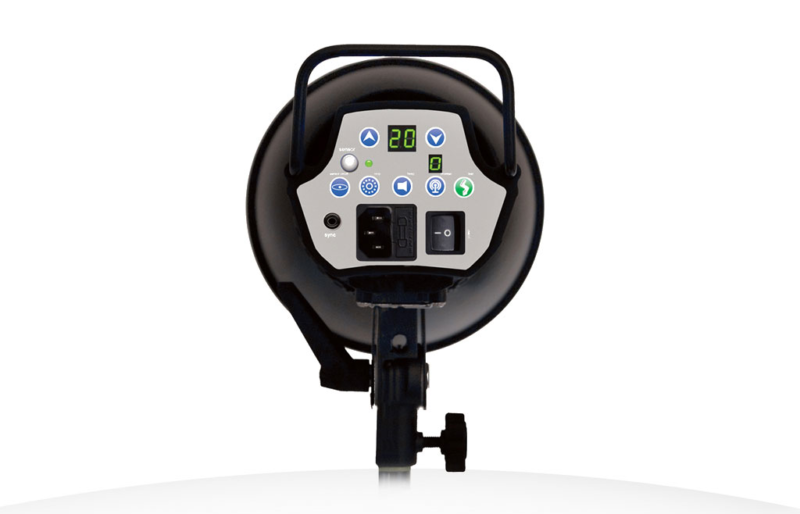 Interfit Photographic has announced a new remote-controllable studio flash. 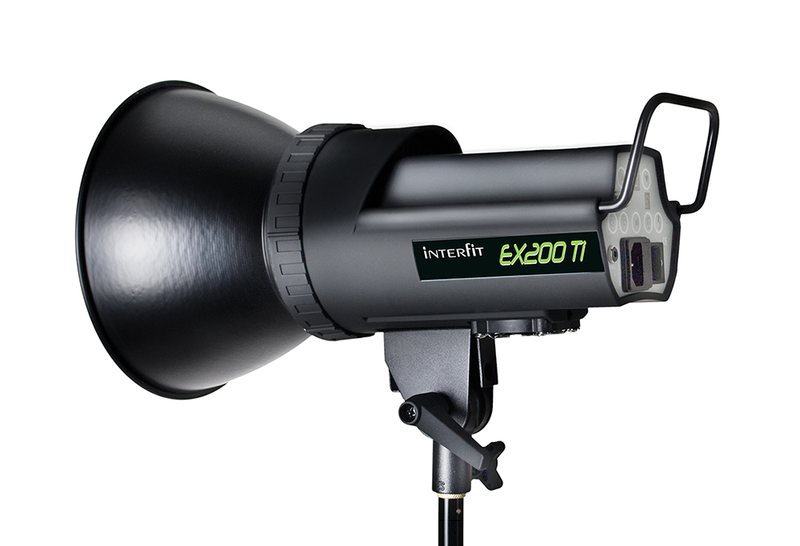 The EX200Ti — described as “essentially the little brother to the highly successful EX400Ti” — is a 200Ws monolight with built-in radio receiver. Equipped with an Interfit EX accessory mount, the head has a 100W modelling lamp, a 2-second recycle time and power control down to one sixteenth of full output. Interfit promotes the product as an “invaluable tool” for photographers in small studios or those with limited budgets. In the USA, individual heads have a recommended retail price of $273.99, not including the Interfit Dynamic Ti radio trigger. A two-light kit will be available for $549. Visit the company web site for more information.